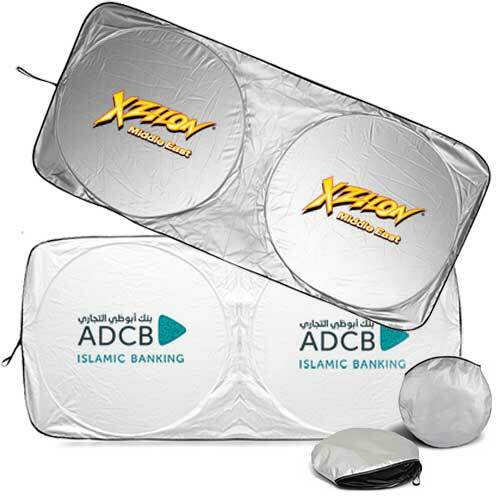 We have completed a famous position in the market by presenting an eminent array of Corporate gifts and Promotional gifts of Sun Shades in Dubai. This inclusive collection of Sun Shades is manufactured occupy progressive machines and higher grade raw material in fulfillment with put international standards. 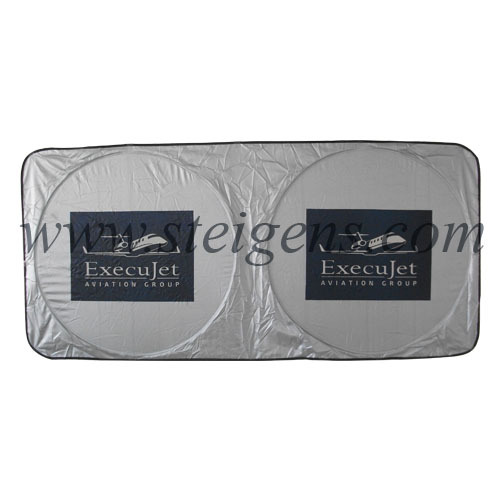 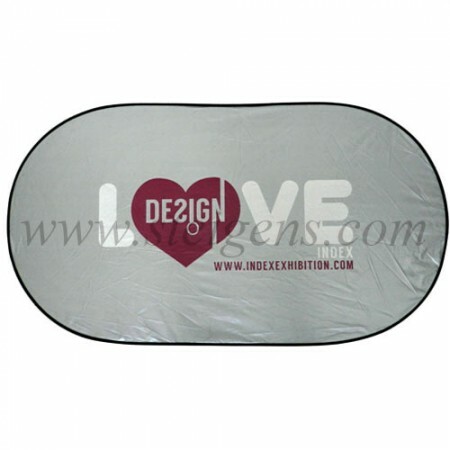 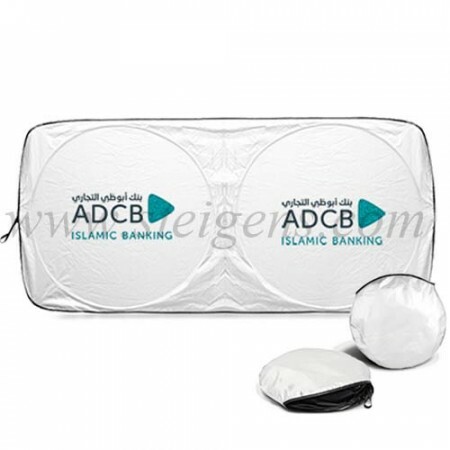 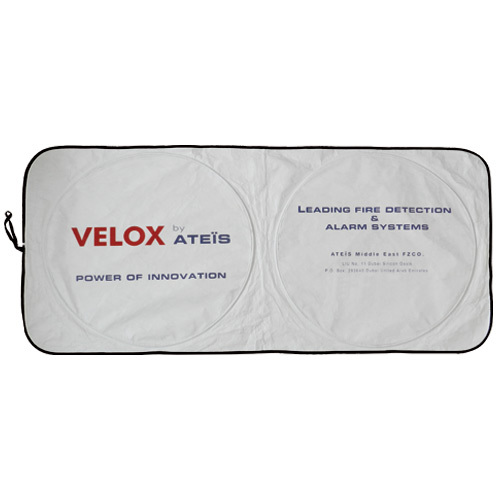 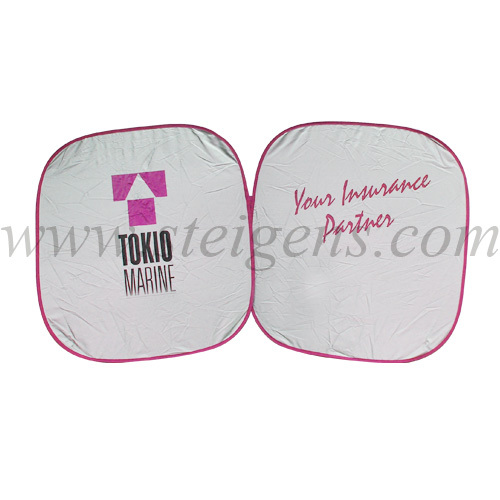 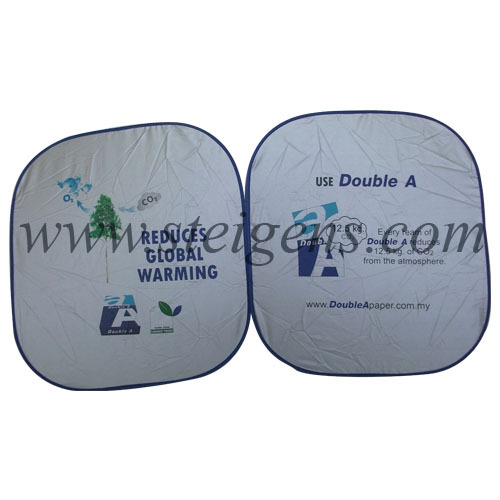 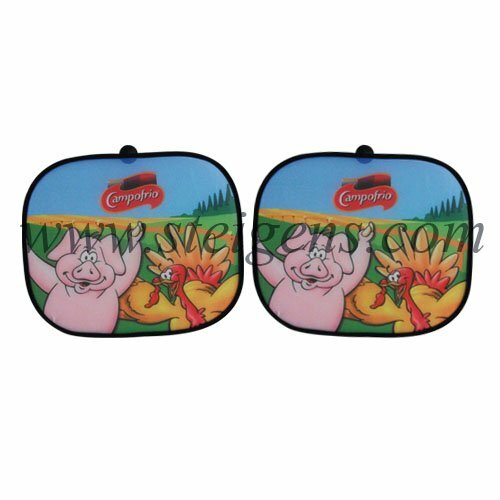 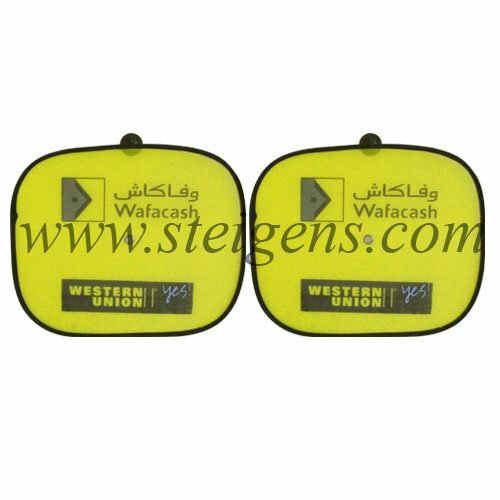 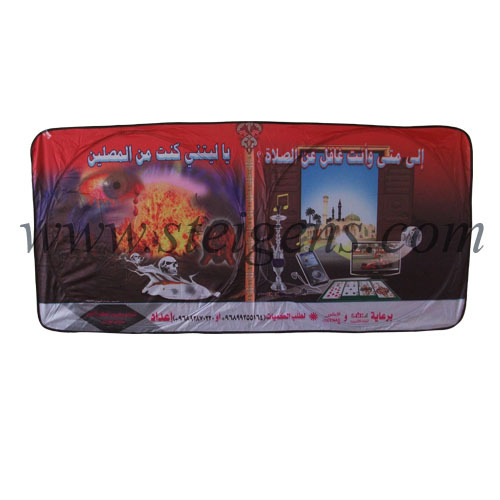 Sunshade business gifts are unique and thickness as per required specifications from our customers. 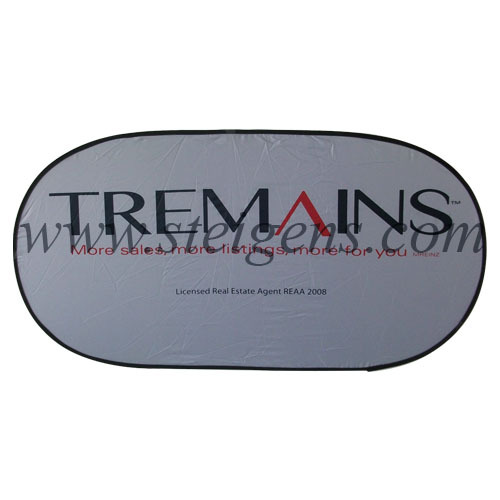 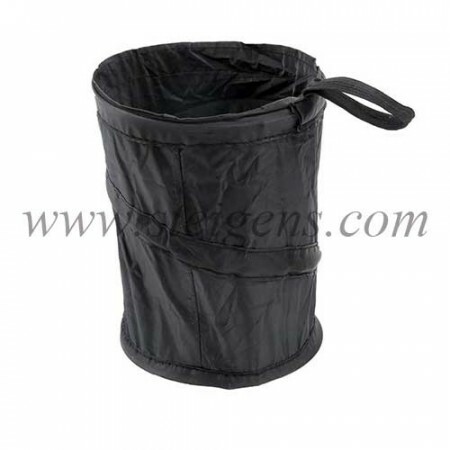 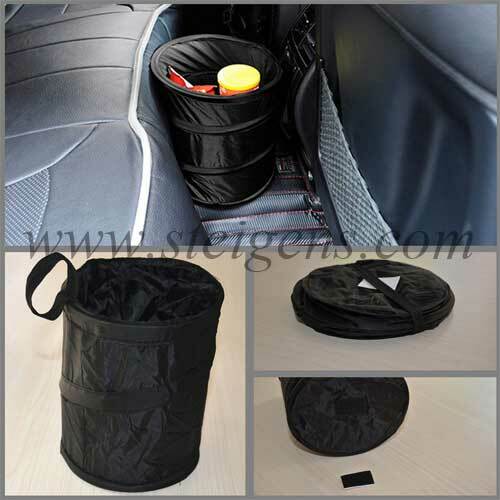 These promotional products are used to cars, therefore, it is hidden for sunlight into cars.